Home/School News/Parent/Student Handbook Found Here! 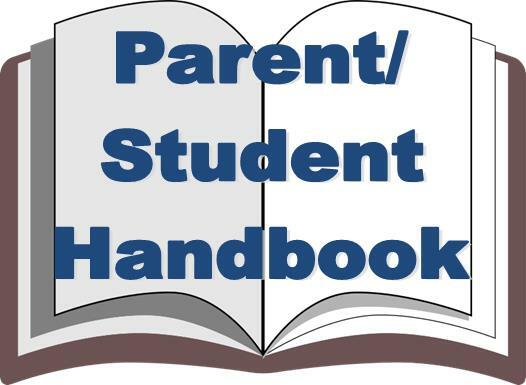 Please click this link to read the parent/student handbook. Please have your read receipt form turned into the office by September 29th. Thank you! By Adrienne Campbell|2017-09-06T18:15:13+00:00September 6th, 2017|School News|Comments Off on Parent/Student Handbook Found Here!